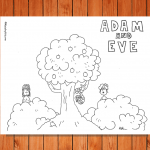 AIM: The ‘God Sends Adam and Eve’ Sunday school lesson aims to teach children that God sent Jesus to bring us back into relationship with Him. 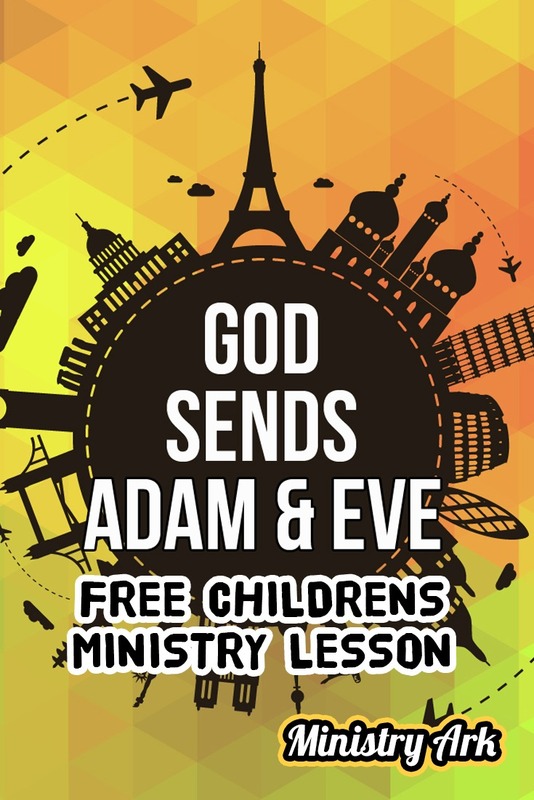 The children will learn that God did send Adam and Eve, yet sadly he sent them out of the garden, after they disobeyed him. 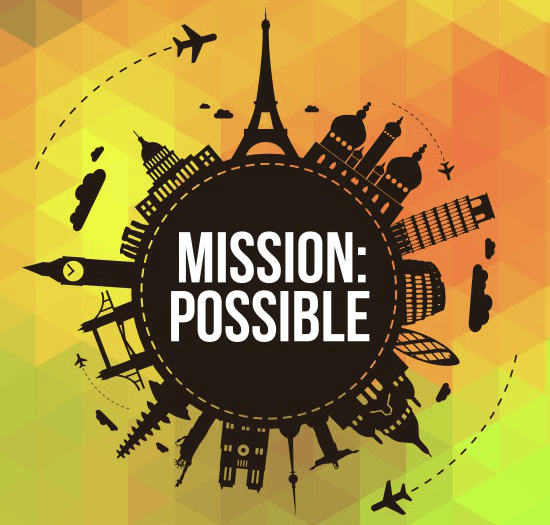 This lesson is the first in the Mission:Possible teaching series or VBS. 1. 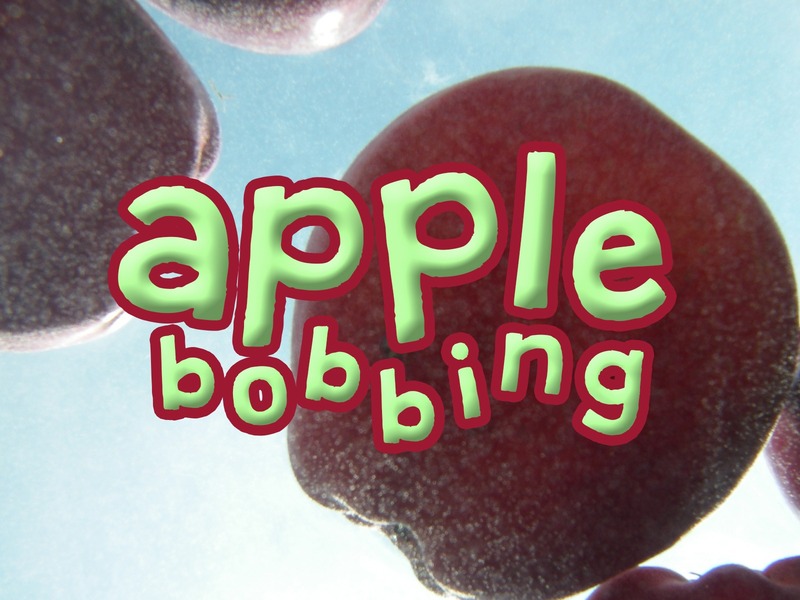 Apple Bobbing. 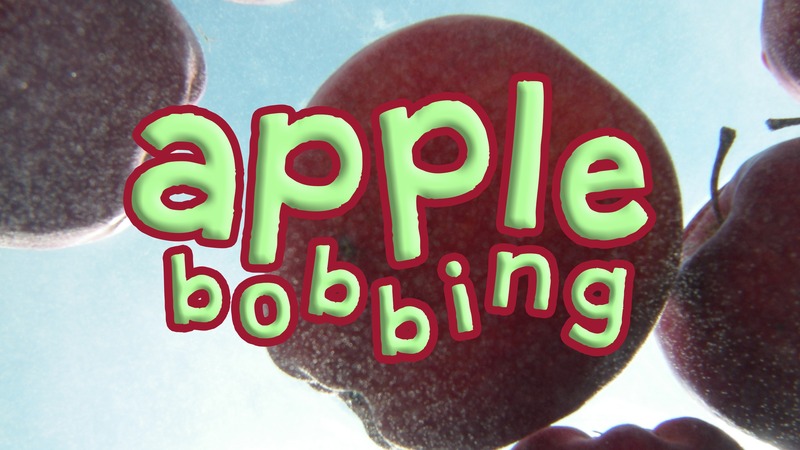 (regular/widescreen) Fill a bowl or tub half full of water and put a bag of apples inside it. Do this for each player or team. Then have players lean over the tub and – using only their mouth – grab apples with their teeth. Once they have grabbed them they then place them on the side and keep going until the time runs out. If playing within a team a whistle is blown or a leader shouts when players are to switch. The player or team with the most apples are the winners. 2. Worm through the Apple. Players stand in lines within their teams with their legs apart. The last player in the line acts as the ‘worm’ and must quickly crawl through the legs of the players until they reach the front. The person in the back of the line becomes the ‘worm’ again. This continues until the whole line has become the ‘worm.’ The team that shows they have finished by sitting down is the winning team. 3. 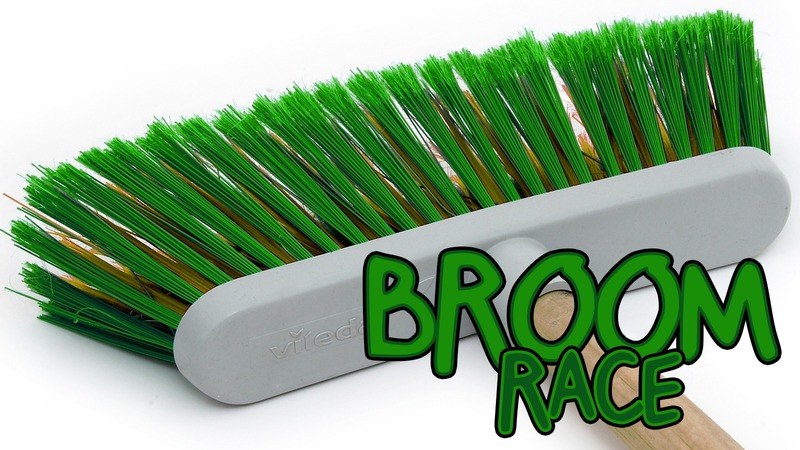 Broom Race. 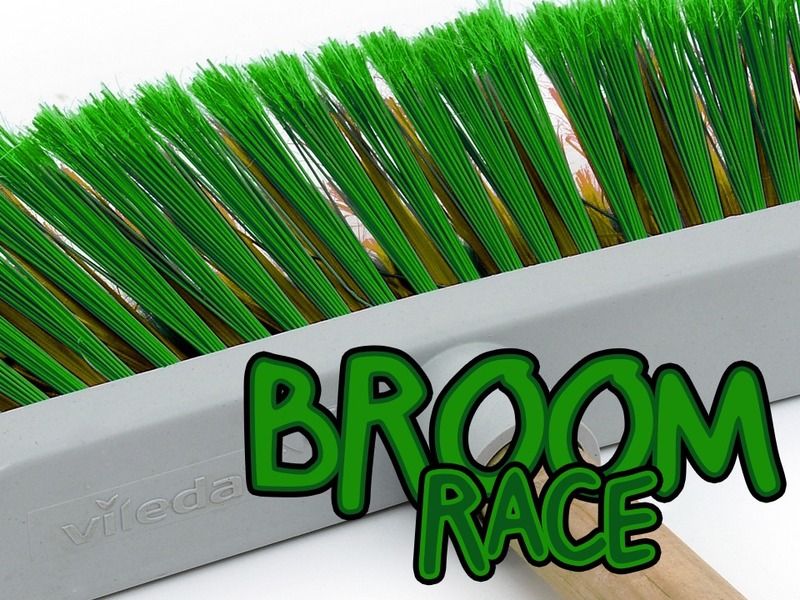 (regular/widescreen) Have children play in the relay race using brooms and using them to push….apples! You could also have chairs or cones set out and have the children move around them. You will need cups or bottles, water, bleach and grape Koolaid for these illustrations. 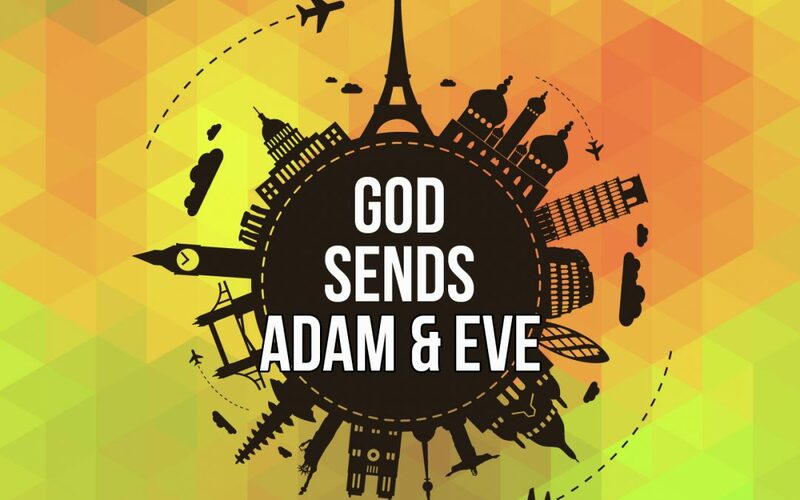 God wanted to be our friends so He decided to do something about this. He decided it was His mission to get us back; so that we could live with Him forever in His perfect Heaven with Him. 2) OBJECT LESSON: IT WAS GOD’S GREAT MISSION TO GET US BACK. God loved us so much that He already had a mission plan to get us back. It was His greatest mission to get us back. That’s why He sent Jesus; His Son, God in flesh and bones to walk amongst us and show us how to live more like Him. Jesus lived a completely perfect life. Let’s say this bottle is like Jesus [show bleach in bottle]. Now Jesus came and lived a perfect life. He came to bring God and people back together. There was just one problem; people had done wrong [show koolaid bottle] and someone must pay. The price for doing wrong was blood. And so Jesus’ mission was not only to live but to die for people. And that’s what He did; He died on the cross for you and me. And when He did, He took all the wrong onto himself [pour koolaid into bleach]. But rather than it making God imperfect it brought forgiveness for people and made them clean of all their wrongs. So people and God could become one. 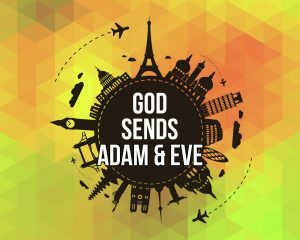 God would come and live within people through Jesus and His Holy Spirit. They would be forgiven and they would live with God in the perfect heaven forever. All because Jesus was prepared to pay with His blood! LARGE GROUP GAME: Have kids split into two teams. Boys v Girls. How to Play: Kids run around and try and put all the ballpool balls in the bag. Have names of Bible characters on the balls [attach them using tape or simply write them on]. 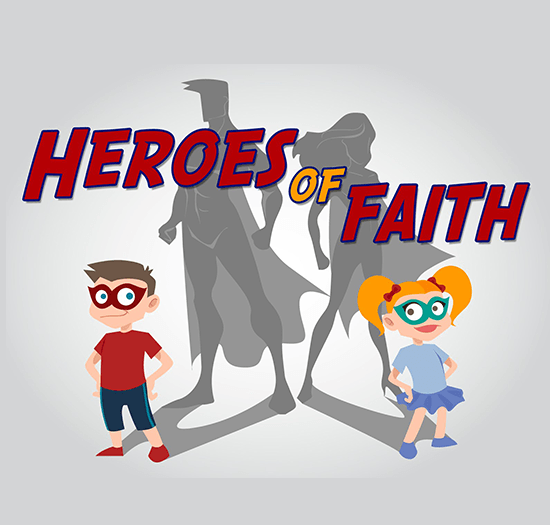 Tell the kids that they are to try and put the balls in the bag of characters that sinned against God. All the balls should come back. 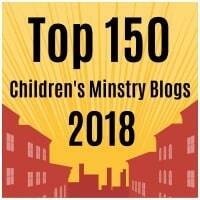 Remind the kids that all have sinned except Jesus. If a team has the Jesus ball/s then they get minus ten points. 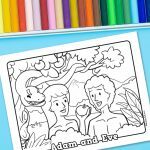 Adam and Eve, Noah, Abraham, Isaac, Jacob, Joseph, Esau, Moses, Saul, David, Jonah, Jesus, Daniel, Esther, Paul, Peter, John the Baptist, Peter, Mary, Martha. Have you accepted Jesus into your life? How does it feel to know that Jesus has brought you back to God? Set up these different stations – a table for each station with a volunteer manning each station – so that the children can go around and try making and creating to express their answers to the questions. 1) Create a tissue paper picture of how it felt. 2) Write a poem about how it felt. 3) Make a sculpture out of clay/playdoh to show how it felt. 5) Create a picture on black paper using chalk – choose your colors appropriately. Once all the children have had enough time to consider their thoughts and feelings bring them together in small groups and discuss what they have found. You will need 2 large red hearts made of card. A large broken heart and a large heart whose pieces have been brought back together – no scars. Write sorry notes on the broken heart. Write thank you notes on the heart if they want to thank Jesus for what he did on the cross for us.